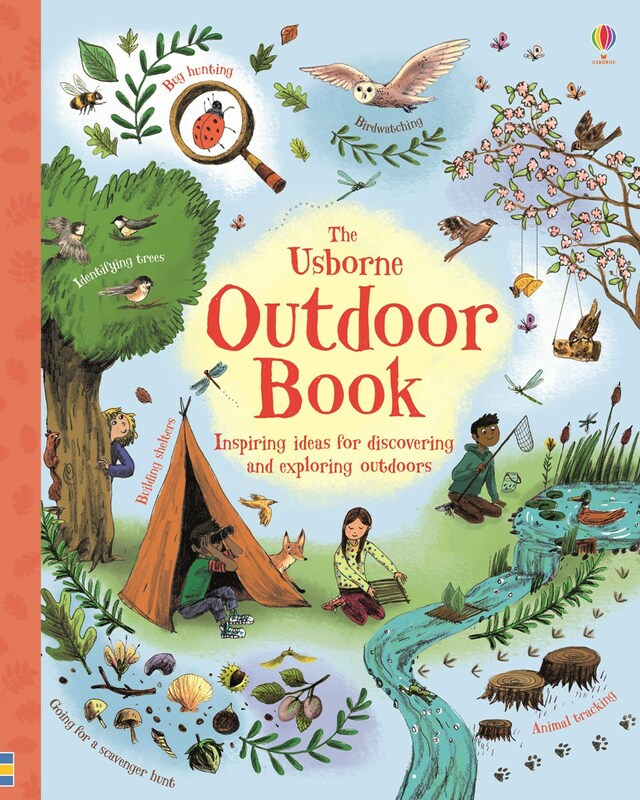 To celebrate World Book Day tomorrow we’ve compiled a list of must-have outdoor books for kids. Packed with ideas and inspiration, these are a sure-fire way to get you and your family outside. As the name suggests, this cool little book will give your critters 101 outdoor ideas. Covering everything from super-short 10 minute activities to full day adventures, this is perfect for virtually any occasion and environment. So, if your kids want to know how to build a human sundial, or fancy establishing their own wormery, this one might just be for them. And, let’s face it, with 101 things to do, you’re not going to run out of ideas anytime soon. I, for one, remember the days before the internet. The days when kids had to be creative and imaginative in order to conjure up their own fun. Online worlds and bright shiny LCD gadgets were just a pipe dream. Back then, we could have loads of fun with the most inanimate and mundane of objects. This book, by Fiona Danks and Jo Schofield, will transport you and your kids to this simpler time. 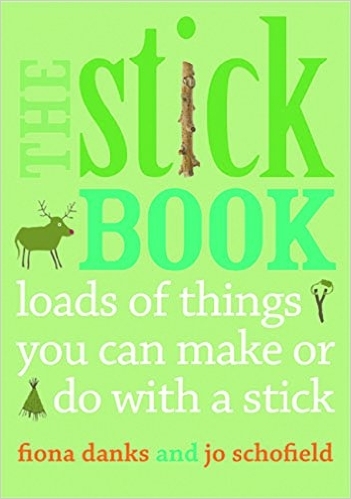 With everything from den building techniques to stick and paper lanterns, you’ll be surprised by the wealth of fun to be had from the humble stick. This beautifully illustrated book is sure to be a hit with adventurous families on this World Book Day. 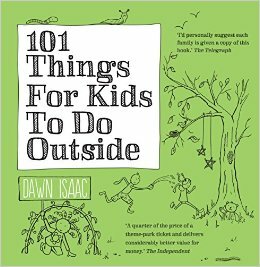 No matter what your location, whether it’s the beach, forest or simply the humble garden, this book is a treasure trove of outdoor ideas. 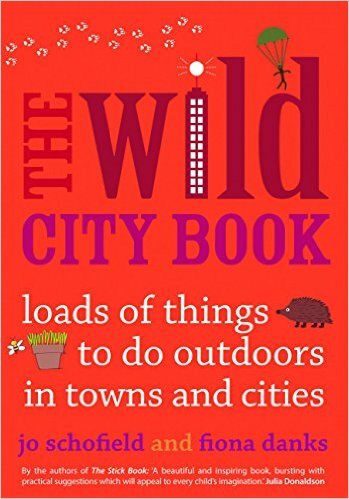 It also has a section on being out in all weathers and another on exploring the night. Consequently, you can be sure that you’ll always have exciting plans to call on regardless of time or weather. 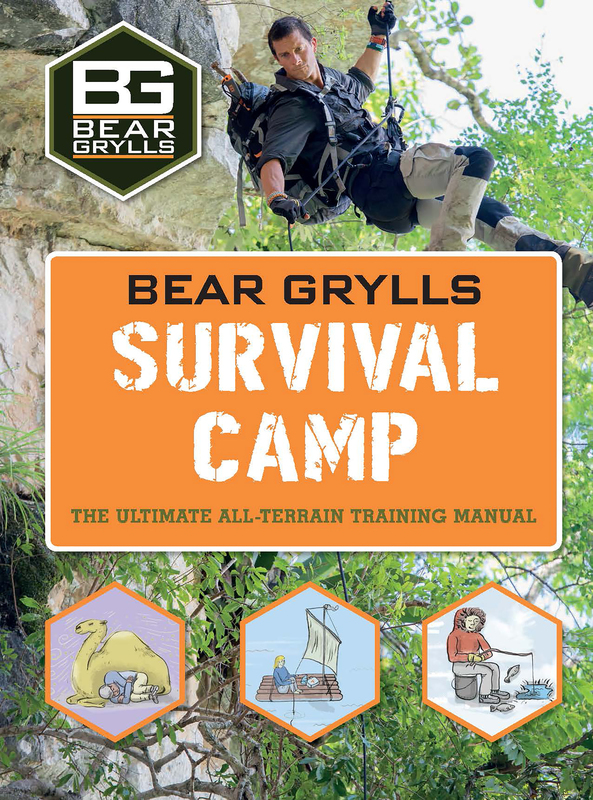 For slightly older children, this outdoor children’s book by famous adventurer, Bear Grylls, is sure to be a hit. From a man who has pretty much been there, done that and worked his way through numerous t-shirts, the potential for this book to inspire is already there. 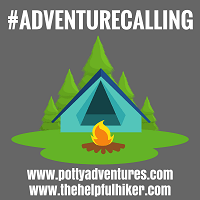 Giving youngsters basic survival tips such as orienteering with a compass and navigating by the stars, this will have your kids begging to be outside. For city dwellers surrounded by bright lights and concrete mountains, the prospect of adventuring outdoors with kids can be a little muddling. Let’s face it, it’s not always obvious how to get your outdoor fix in the middle of a giant urban conurbation. Thankfully, this outdoor book for children has you covered. With everything from eco street art ideas to dressing your shadow, you’ll never look at you neighbourhood in quite the same way again. So, this World Book Day, give the gift of adventure and exploration. 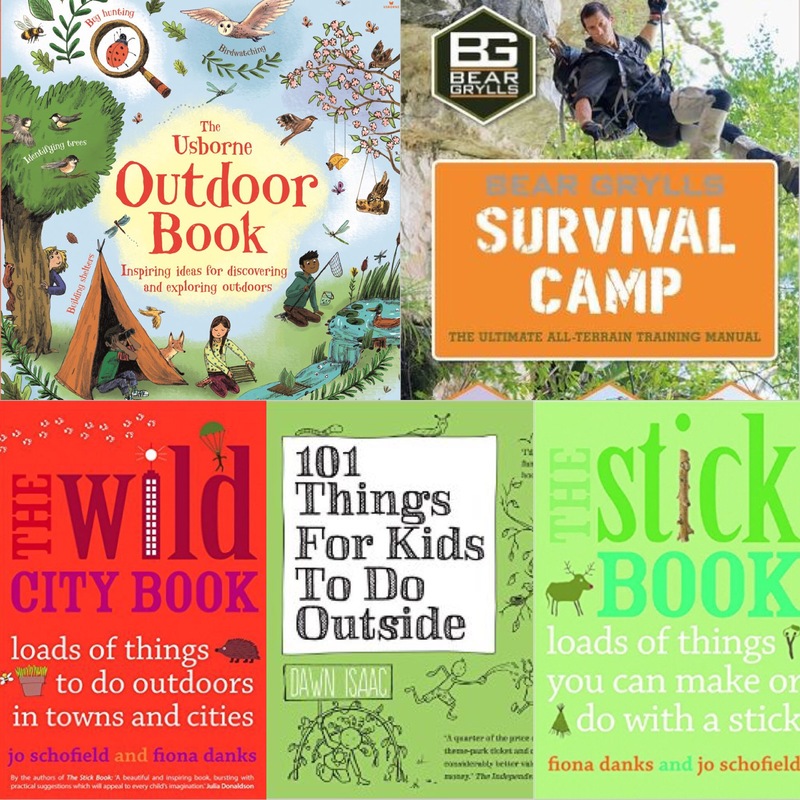 Not only will this selection of outdoor books for kids occupy your children, it may also satisfy the inner child in you. So, what are you waiting for? Go and grab one. Nice list of books you have here. I find Bear Grylls World Adventure Survival Camp (£8.99) amazing since I love this series on TV. His adventures are all inspiring.